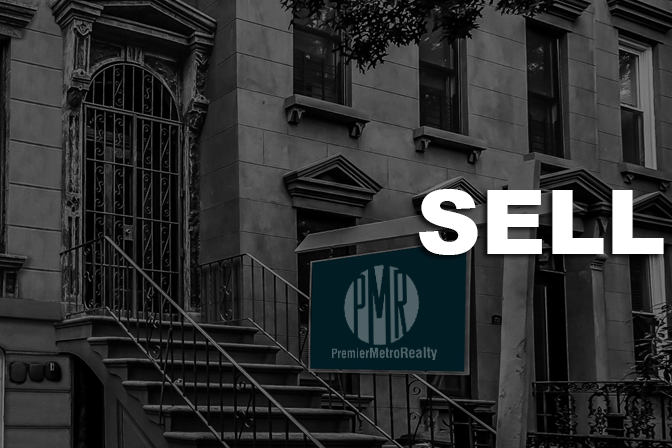 When you select PMRNYC for your home selling needs, you can rest assured that our agents will pull out all the stops to get your listing sold at the best offer quickly! Our professional agents take a team approach, offer a full service marketing plan, and provide marketing advice until you get results. How will we promote your listing? • Your home will be blasted throughout the web and on the Multiple Listing Service for incredible exposure across the region and worldwide. • We will include print advertising and you have the benefits of our team of highly trained agents working with qualified buyers ready to buy! 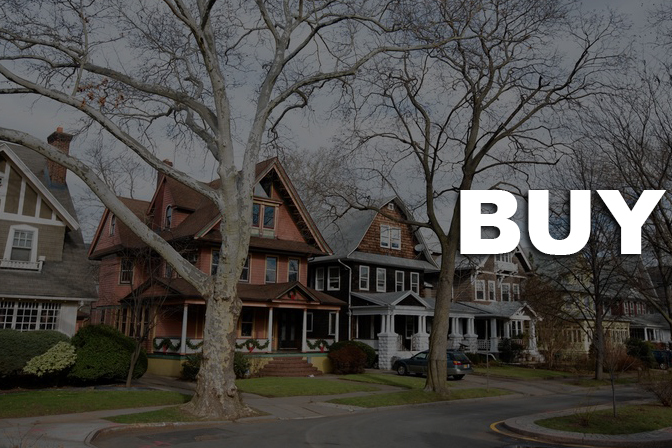 Whenever a new listing pops into our database, an email is sent to all potential buyers in our extensive buyer database. This will up your chances of finding a match internally! © 2016. All Rights Reserved. 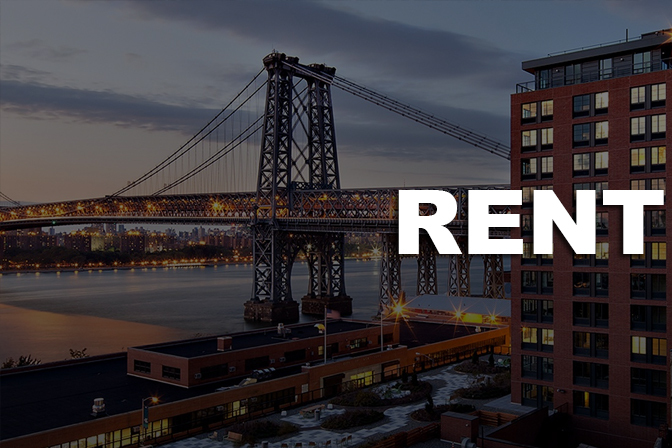 PMRNYC, Inc.